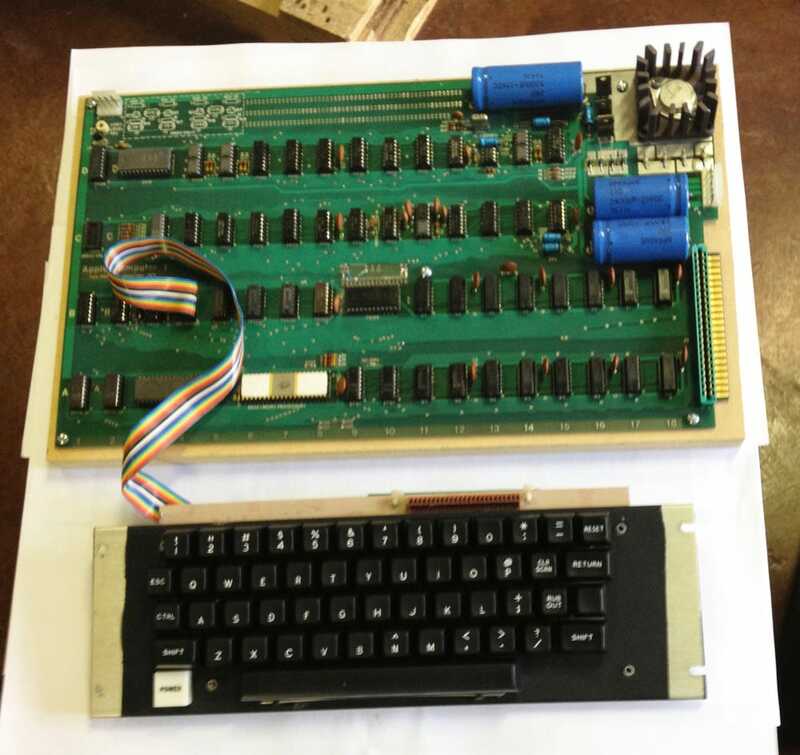 Want to lay eyes on a historic Apple computer worth well over half a million bucks?Get yourself to Roswell, Ga., a suburb of Atlanta, on April 20 & 21 for the very first Apple Pop-Up Museum held at the first Vintage Computer Festival Southesast. 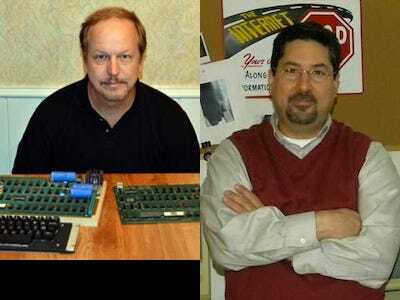 This is the brainchild of two self-described computer historians, David Greelish and his friend Lonnie Mimms. Both of them are avid collectors of classic and historic computers and other gadgets. (We’ve featured some of Greelish’s treasures before). Greelish has been lobbying Apple to build a visitor’s centre at its new headquarters for all the Apple fans that will surely flock there. Apple doesn’t want to, saying it looks forward, not back. So the two finally did it on their own. Apple might be missing the point. There’s a huge appetite for historic Apple computers. 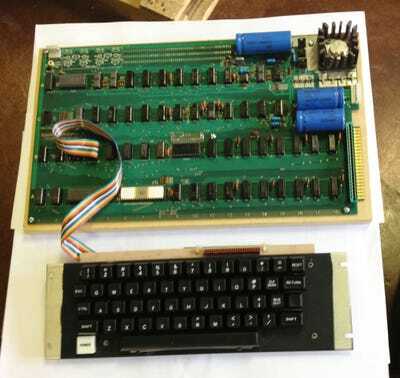 In November, an Apple I computer sold at auction for more than $600,000. A similar Apple I will be on display at the pop-up museum (pictured below) along with just about every other Apple device imaginable. All told, they’ve put together 6,000 square feet of cool stuff. They also have a Kickstarter project to help support the event and to help them take the pop-up on the road, maybe even all the way to the hallowed ground of Cupertino.